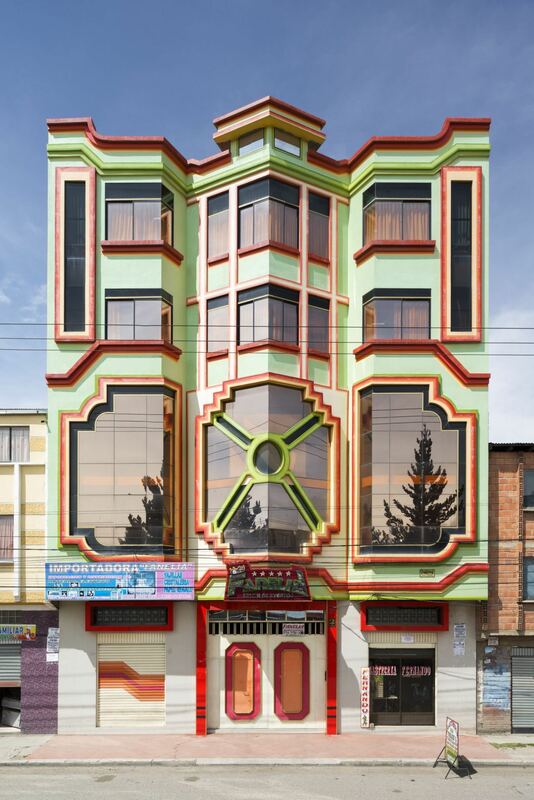 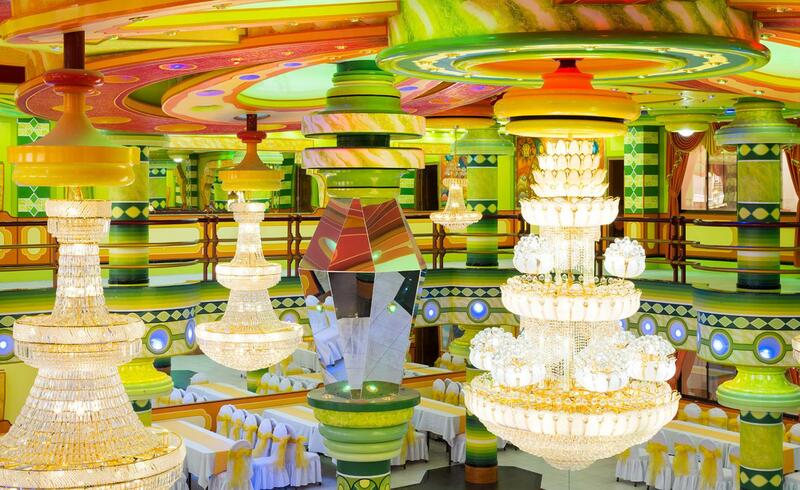 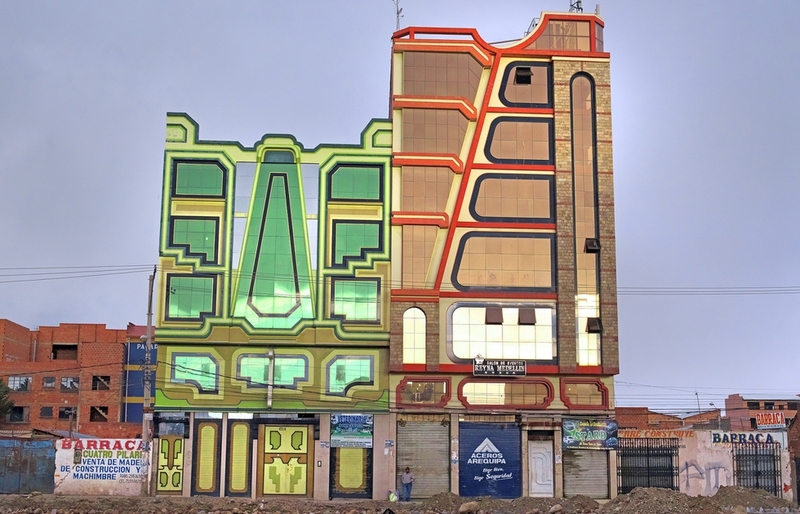 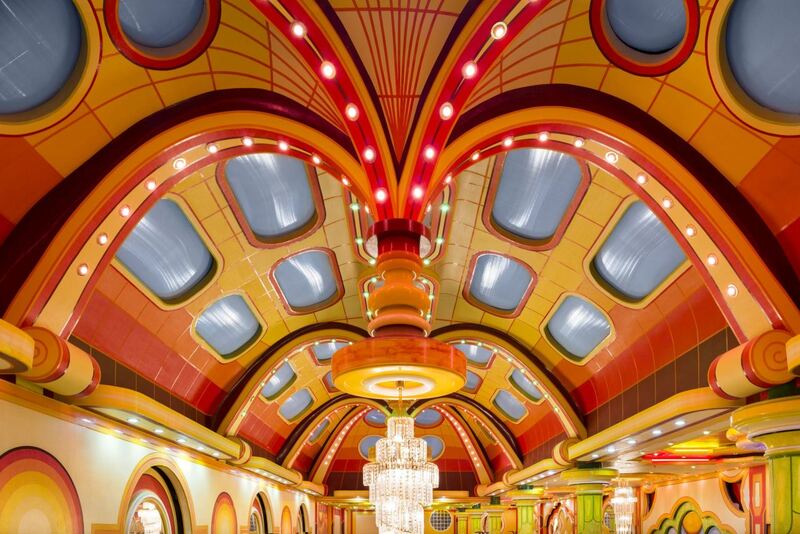 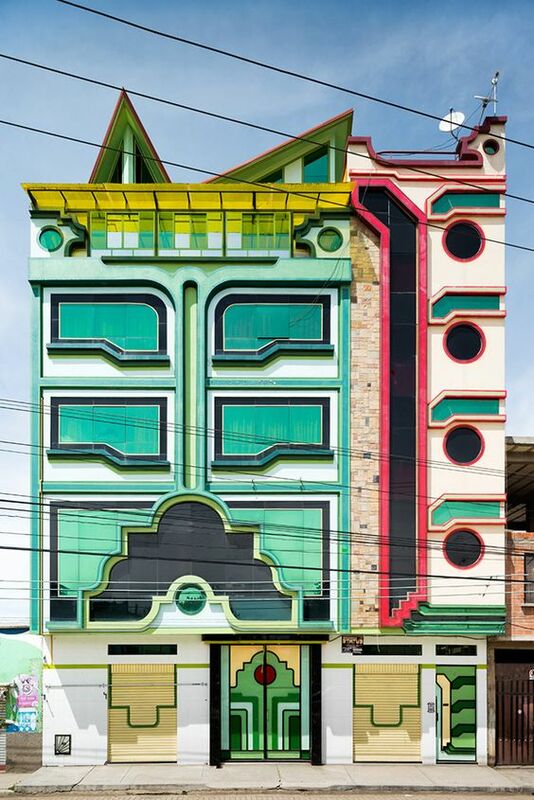 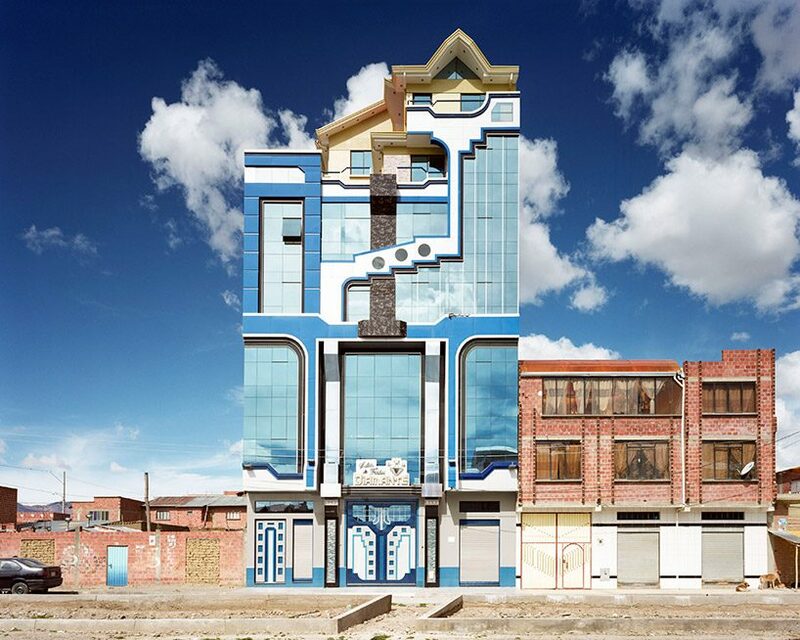 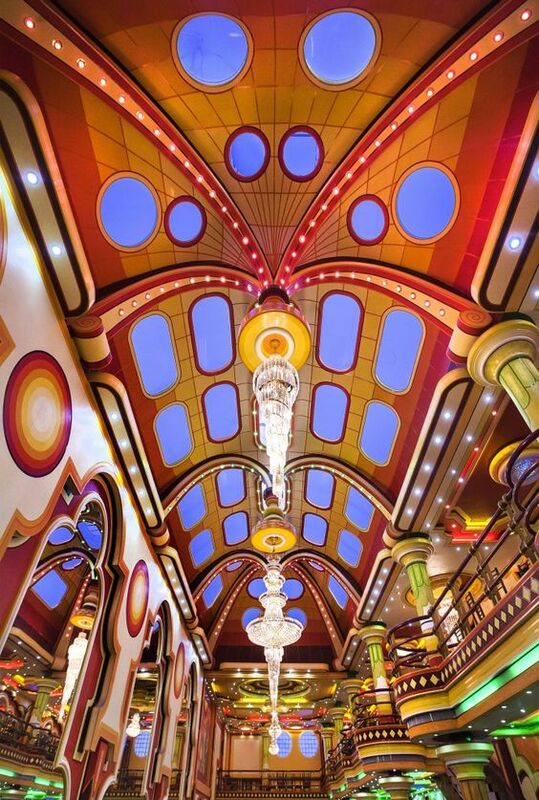 Freddy Mamani Silvestre, the self-taught Bolivian architect has transformed city of El Alto with his “neo-Andean” and “psychedelic altiplano” architecture. 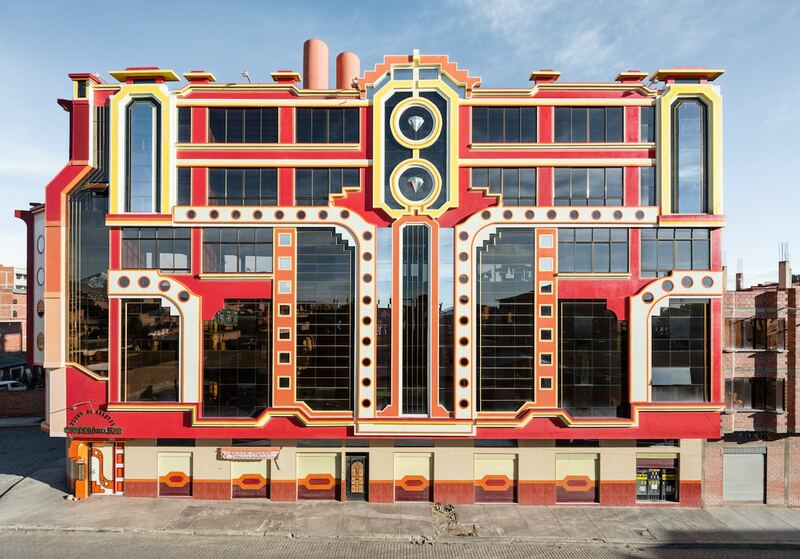 The bold colours and shapes are inspired by the indigenous Aymara culture and pre-Inka architecture. 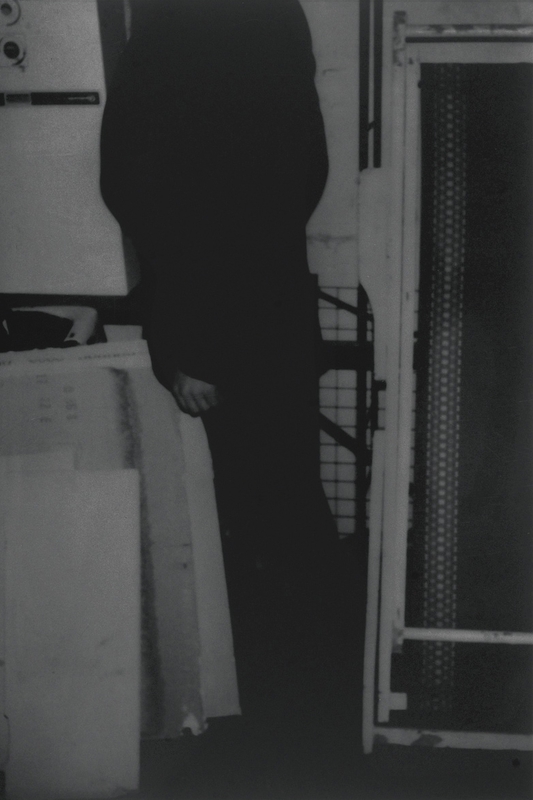 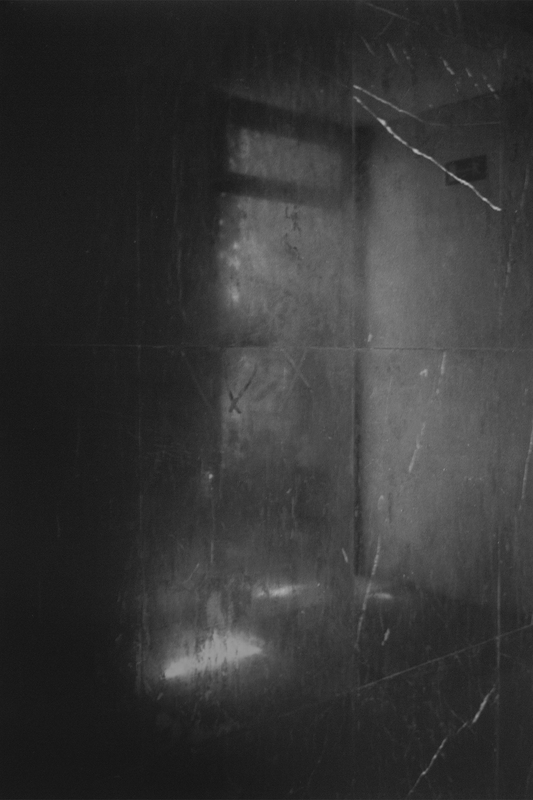 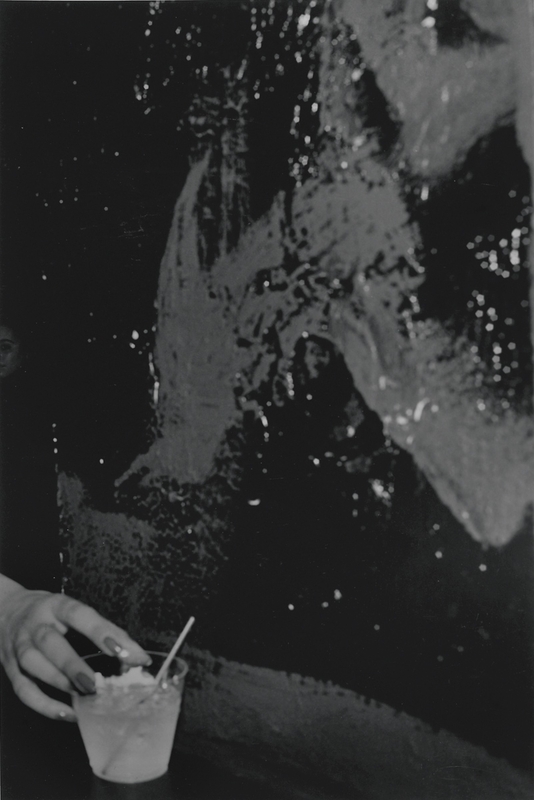 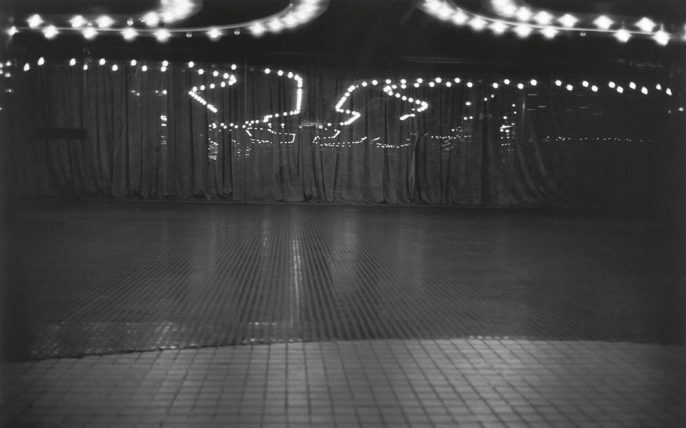 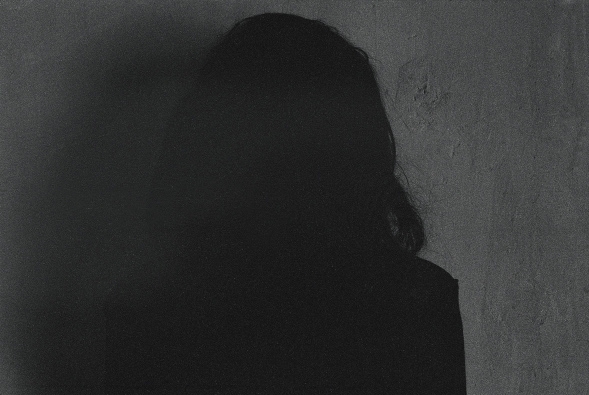 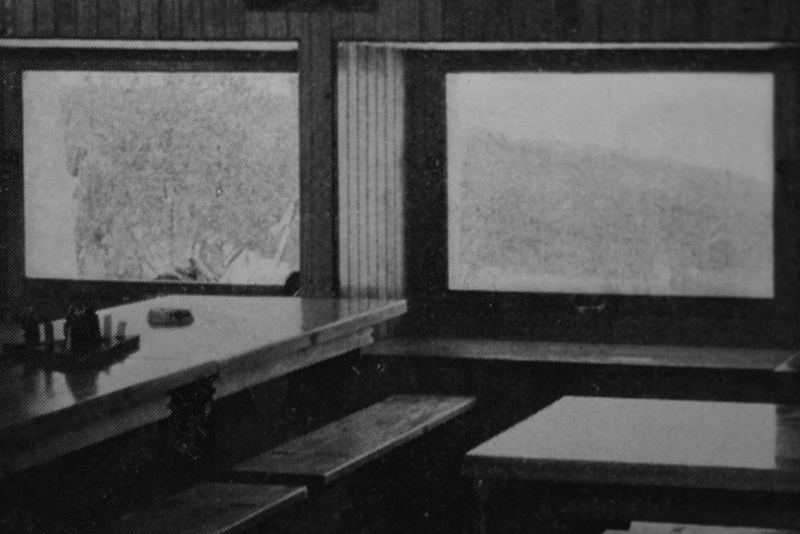 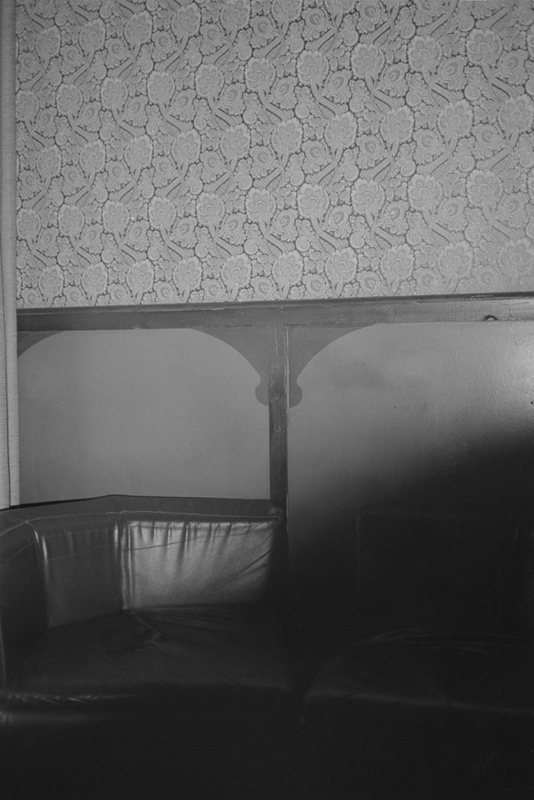 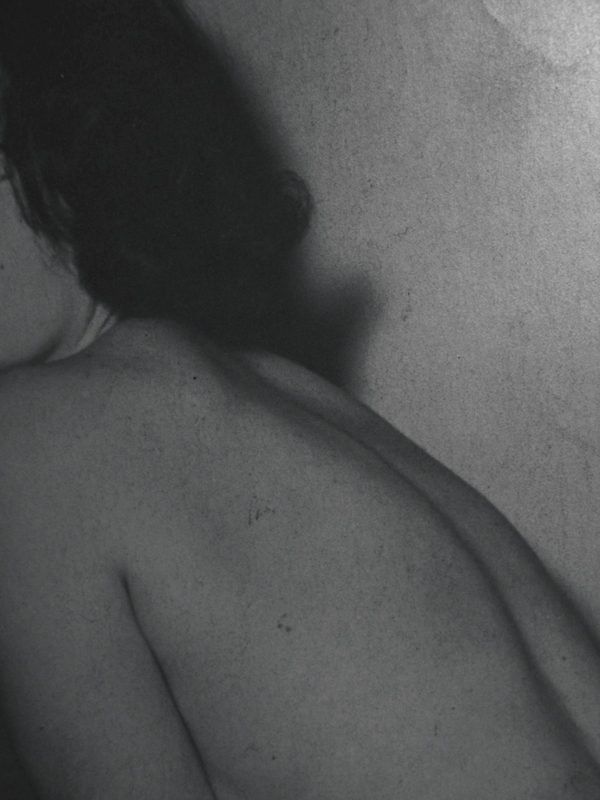 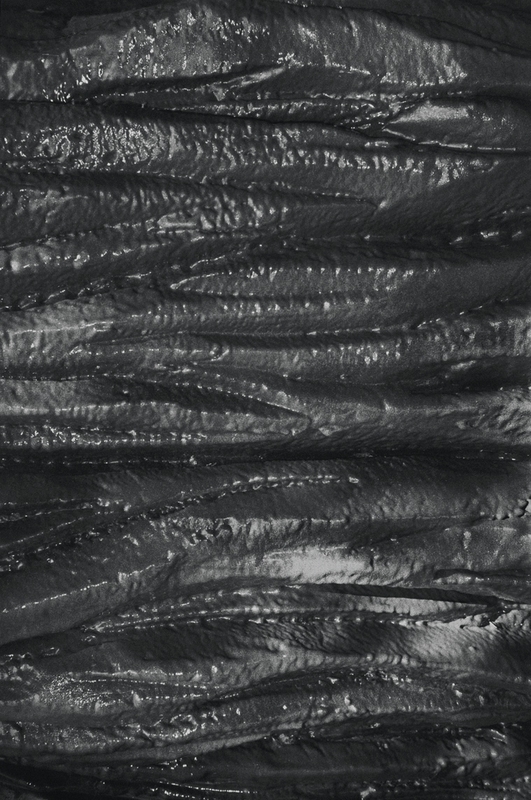 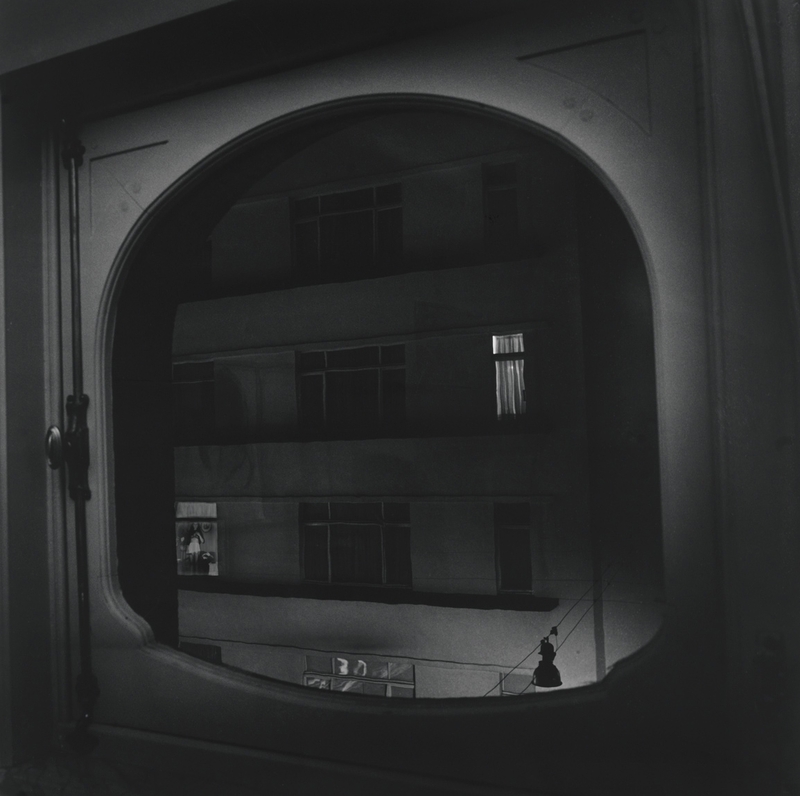 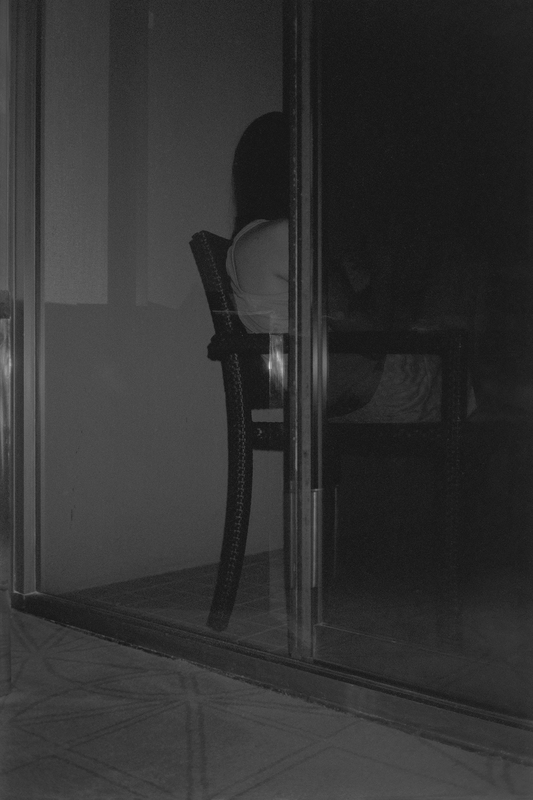 Belgian photographer Dirk Braeckman is famous for his dark, enigmatic images and experimentation with printing techniques, exploring different textures, materials, and exposures. 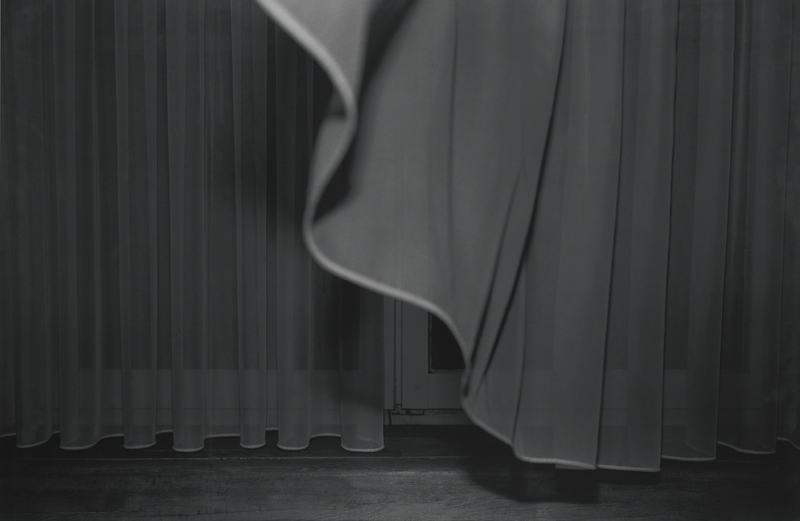 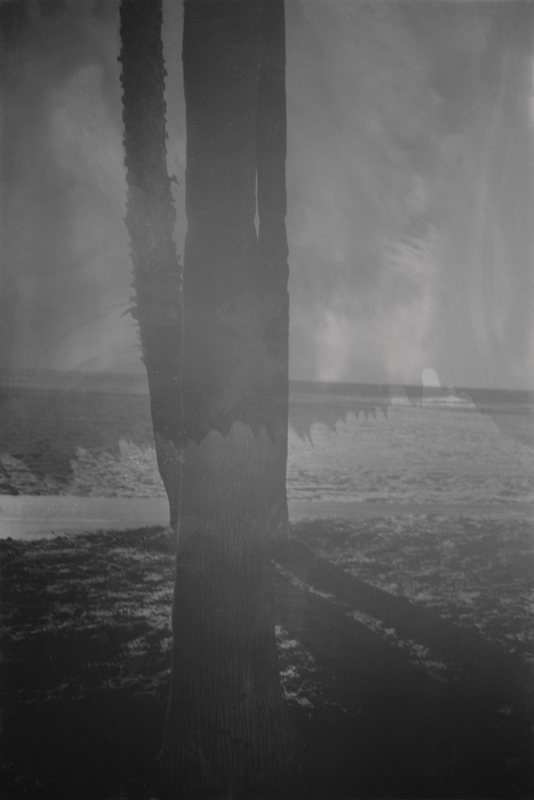 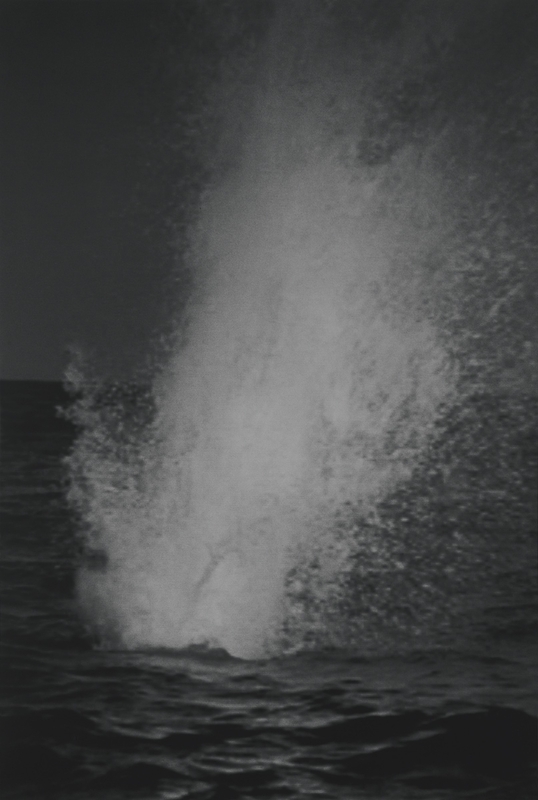 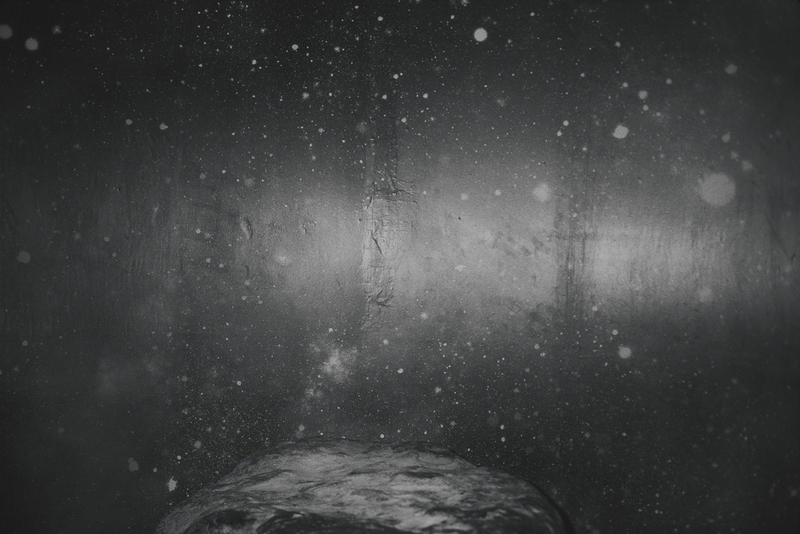 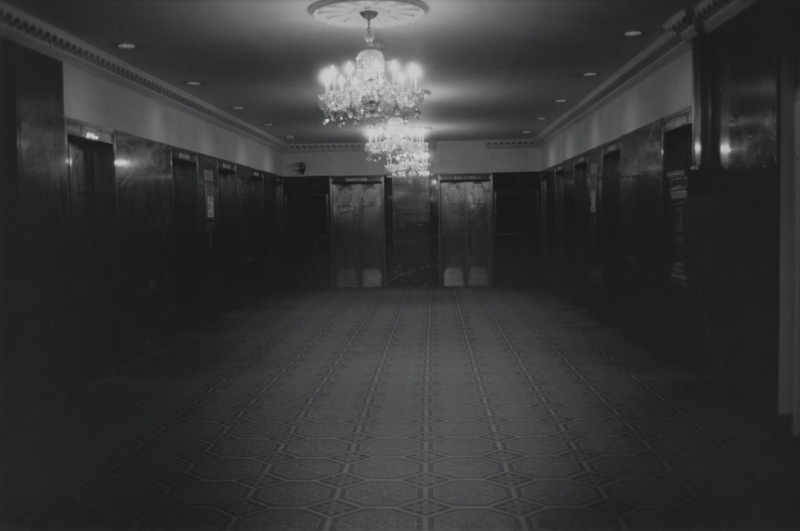 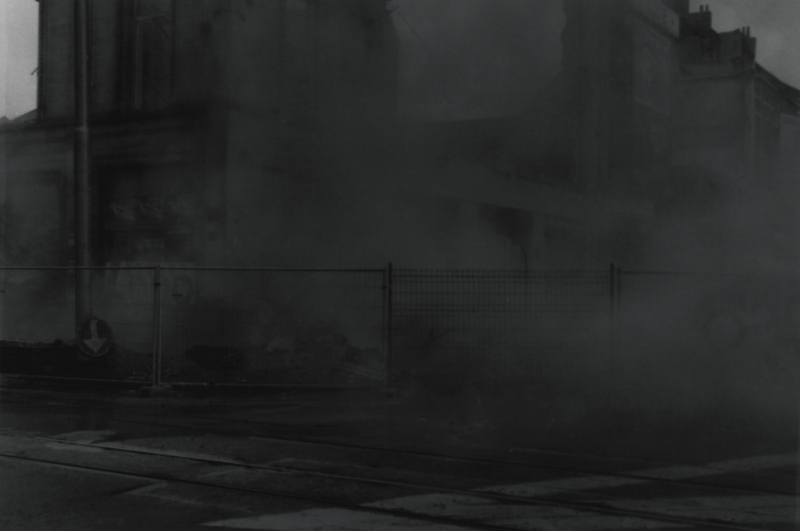 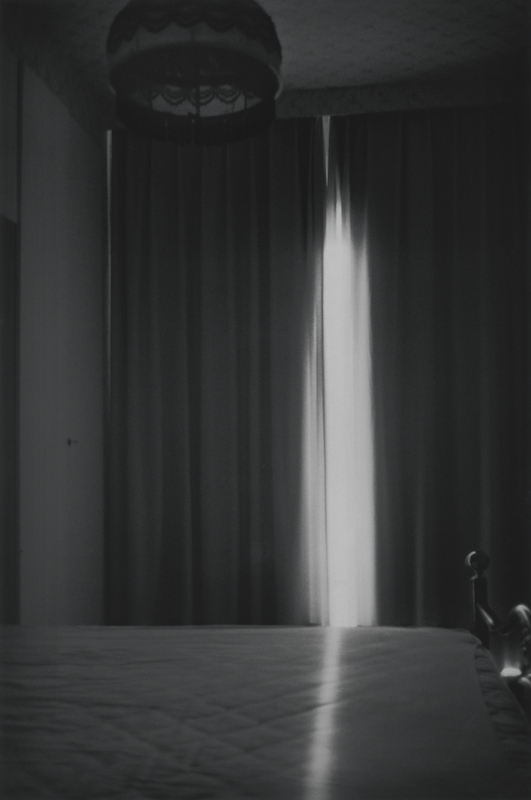 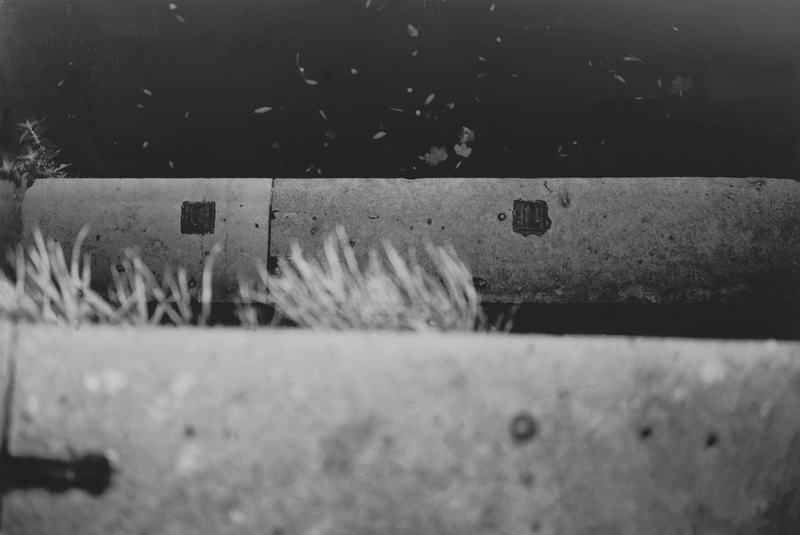 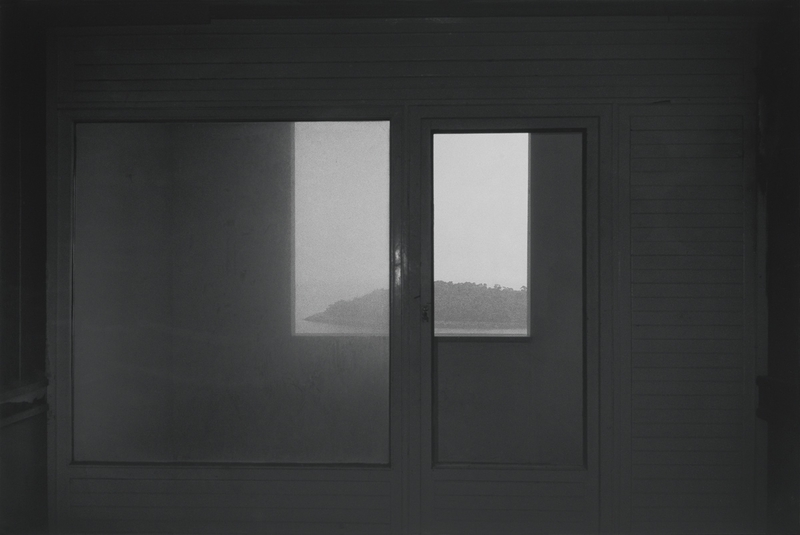 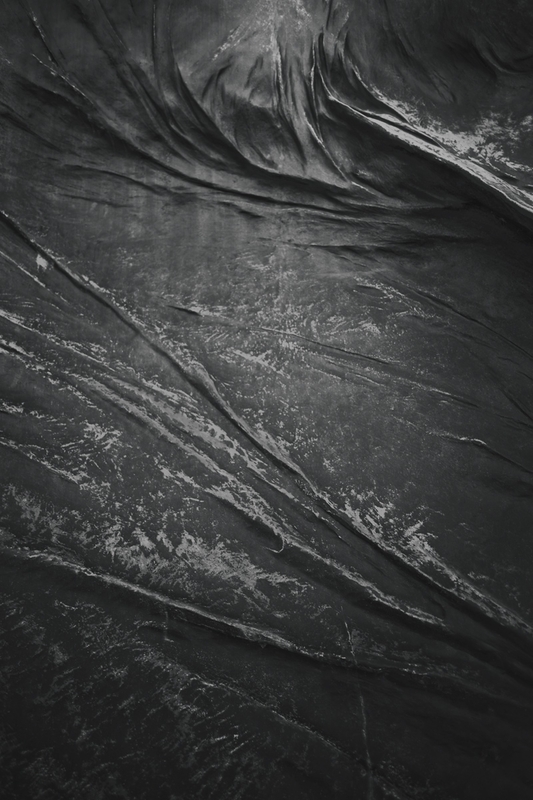 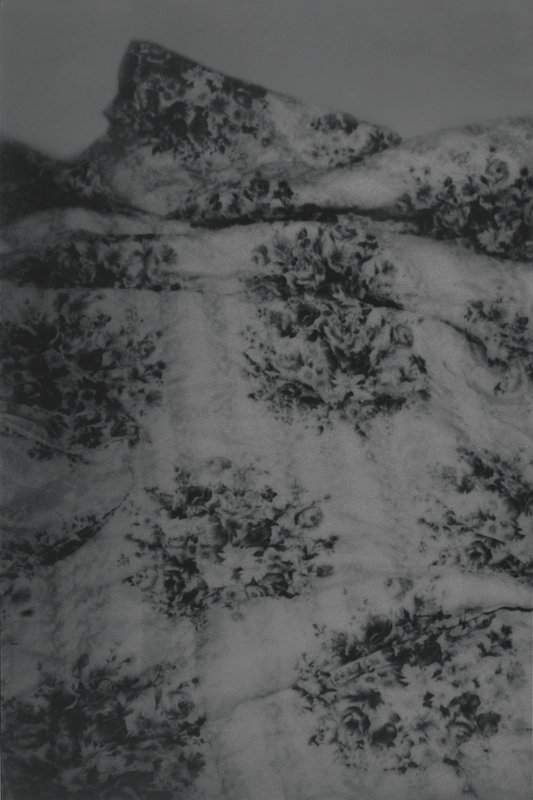 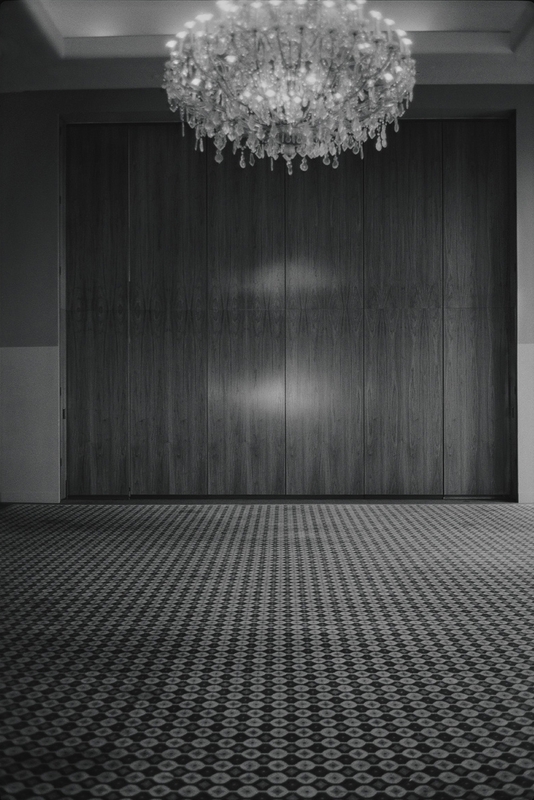 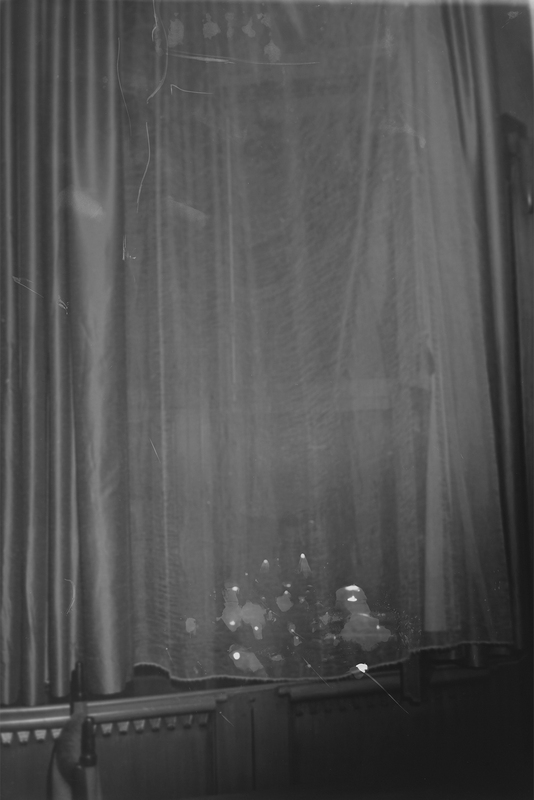 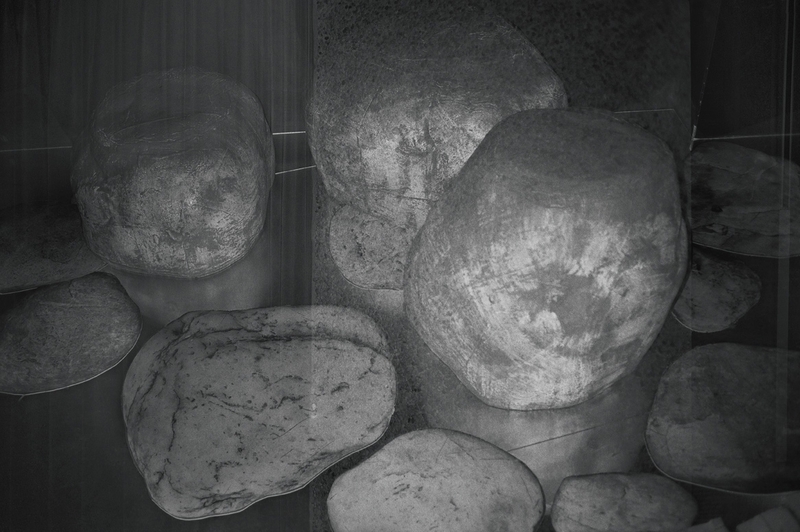 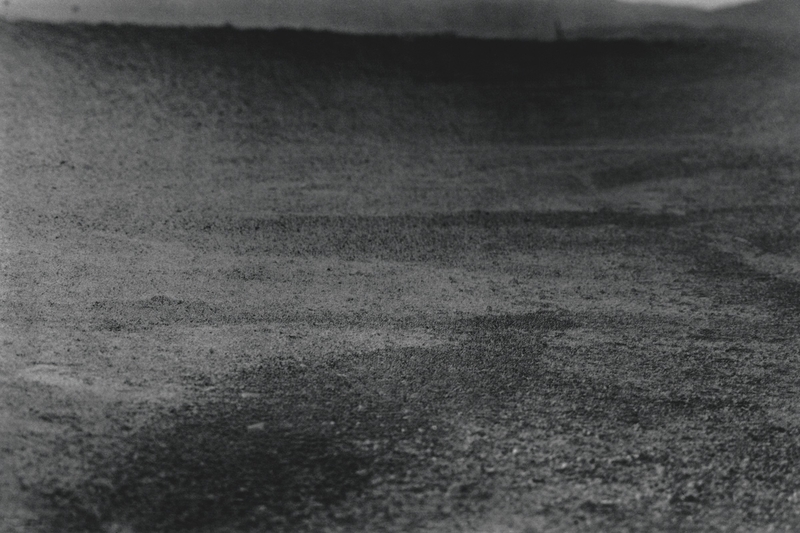 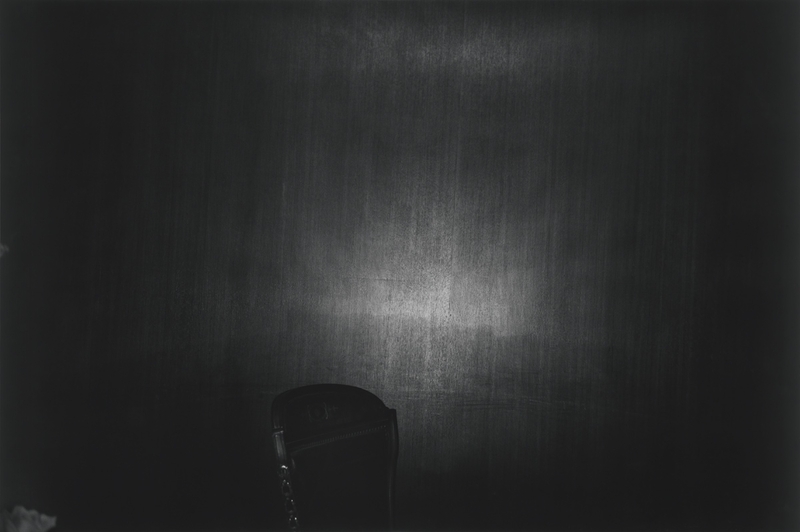 Braeckman shoots only analogue, and always showcases his images unglazed and uncovered. 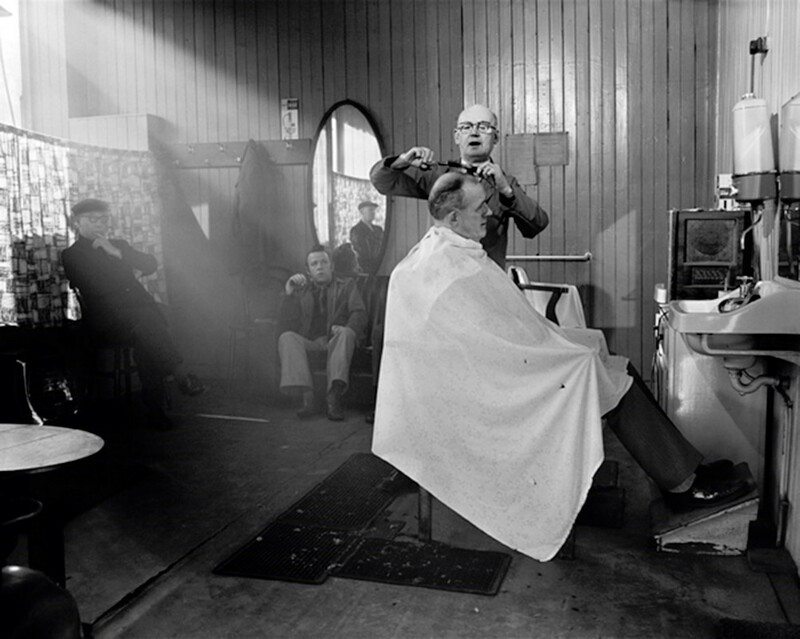 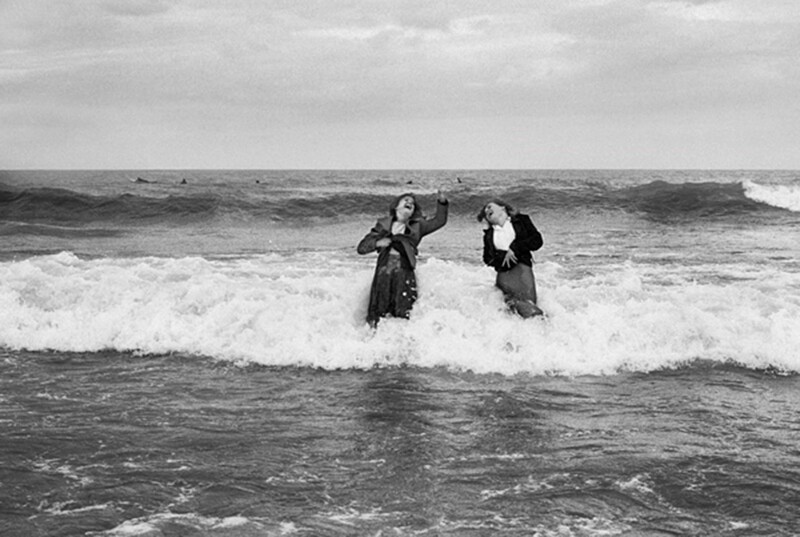 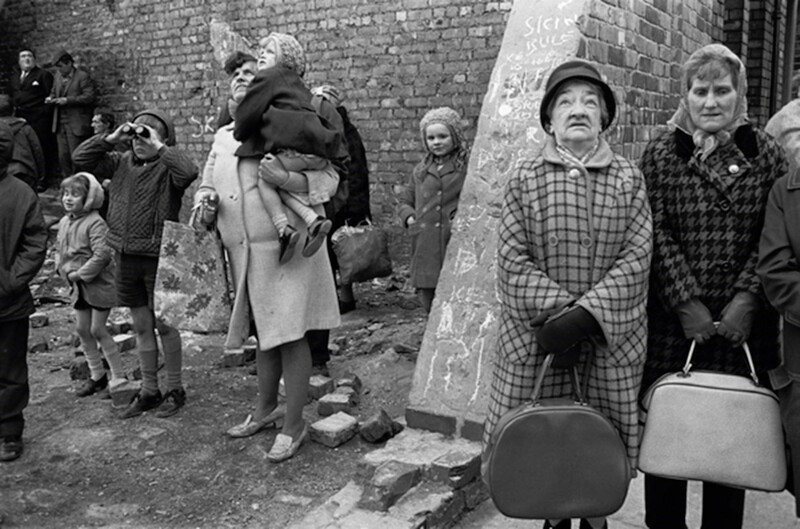 Sirkka-Liisa Konttinen is a Finnish photographer who has worked in Britain since the 1960s. 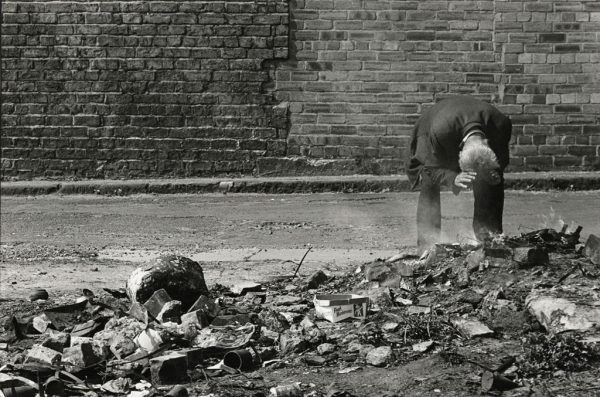 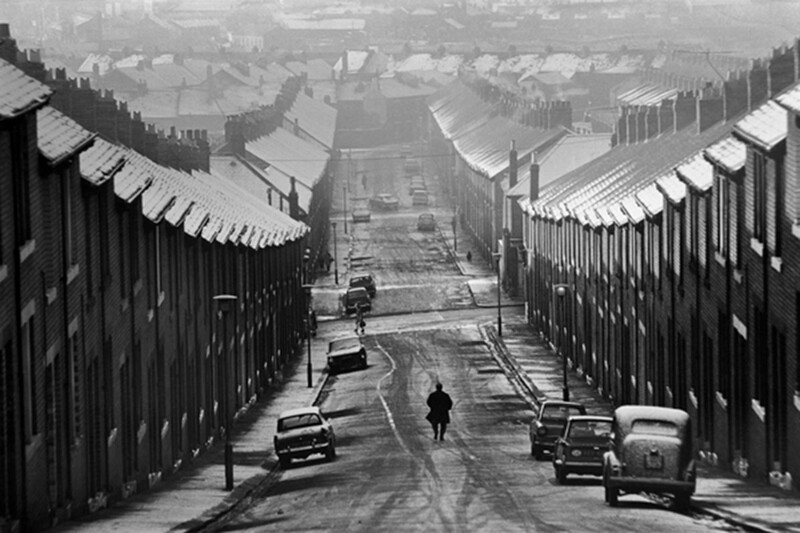 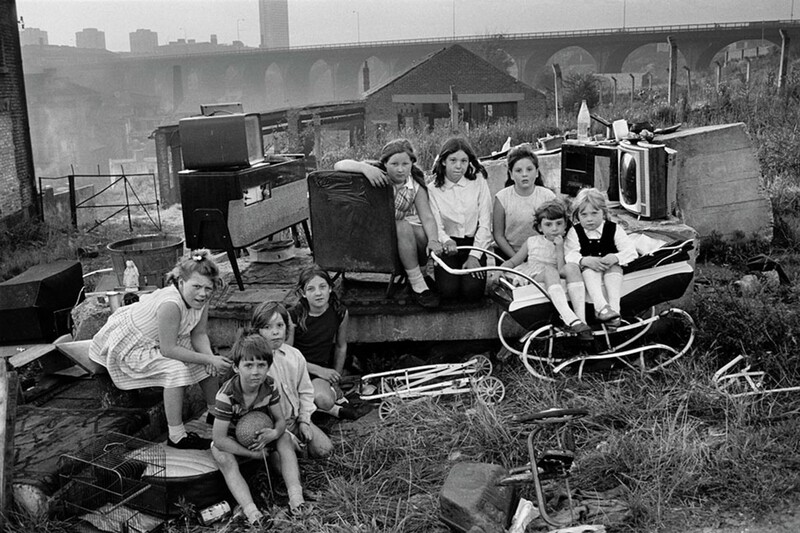 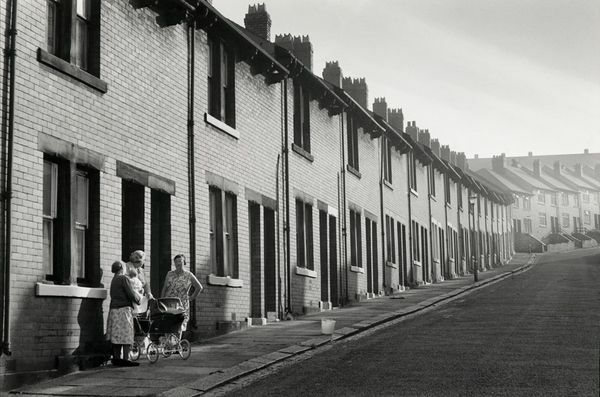 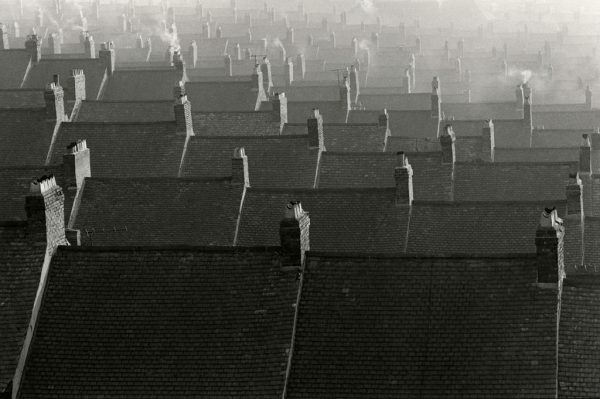 From 1969, Konttinen lived in Byker, a working class community in the east side of Newcastle upon Tyne. 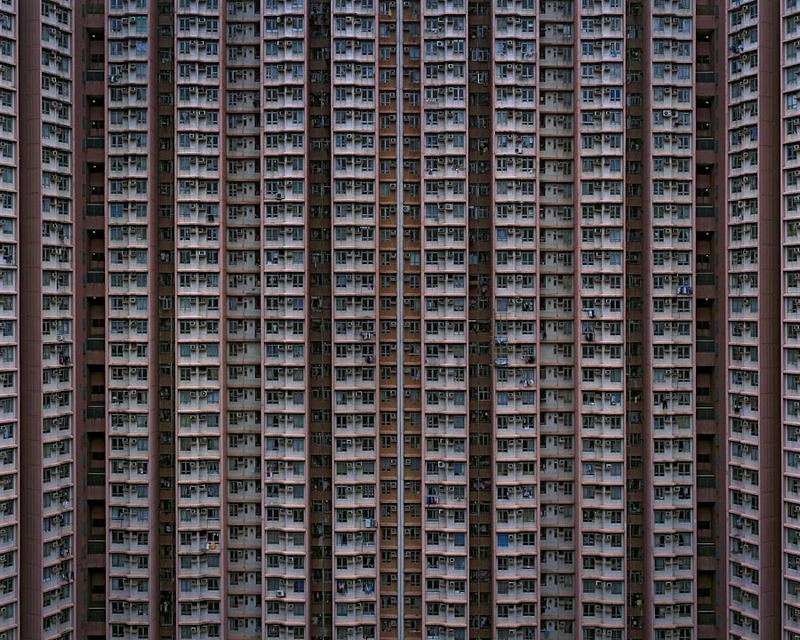 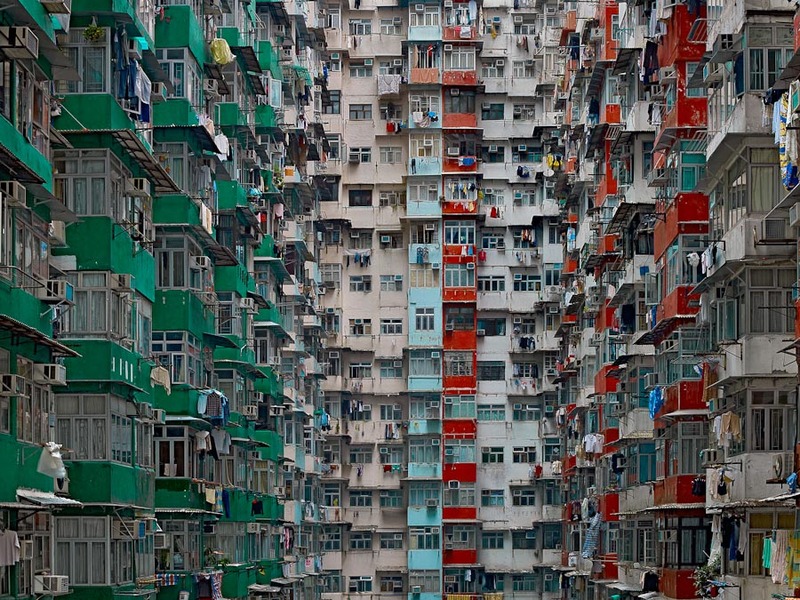 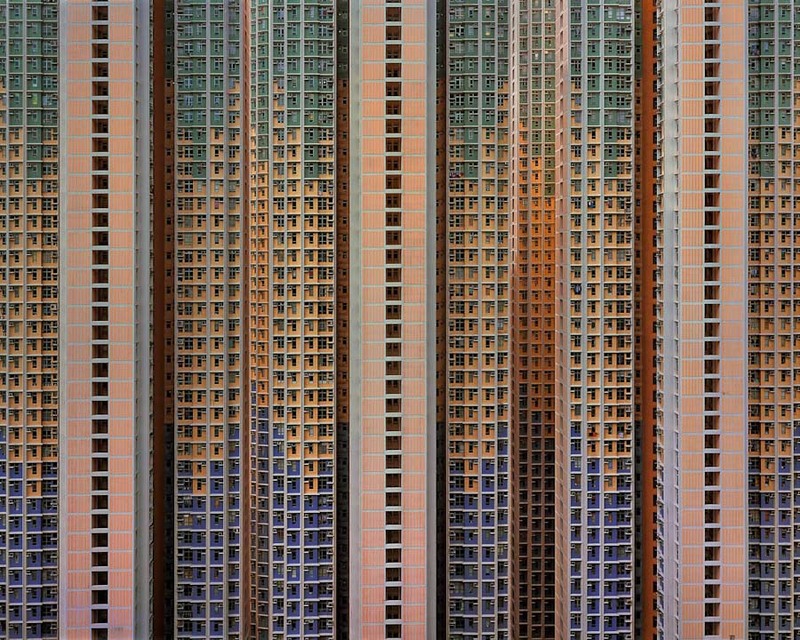 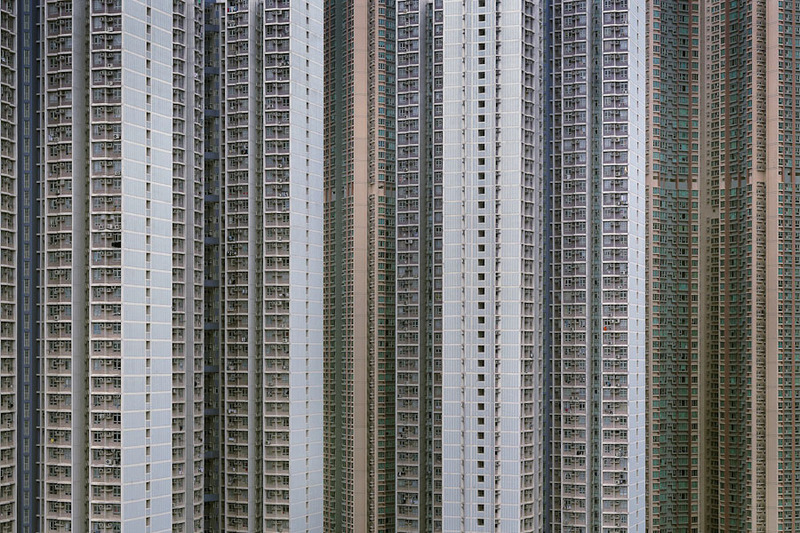 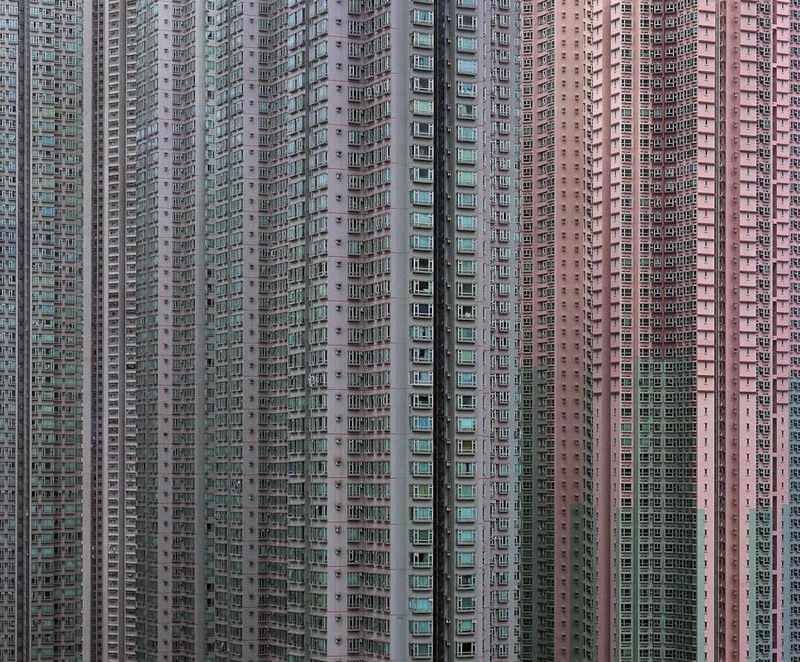 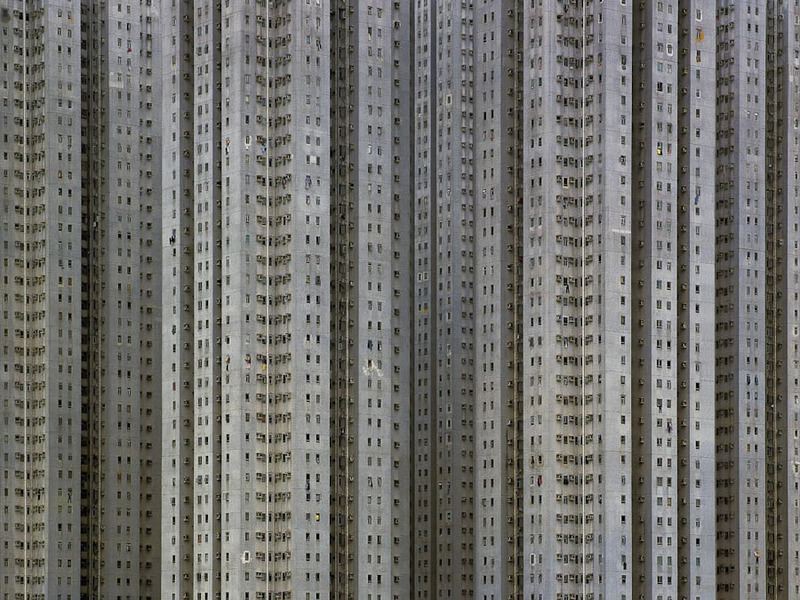 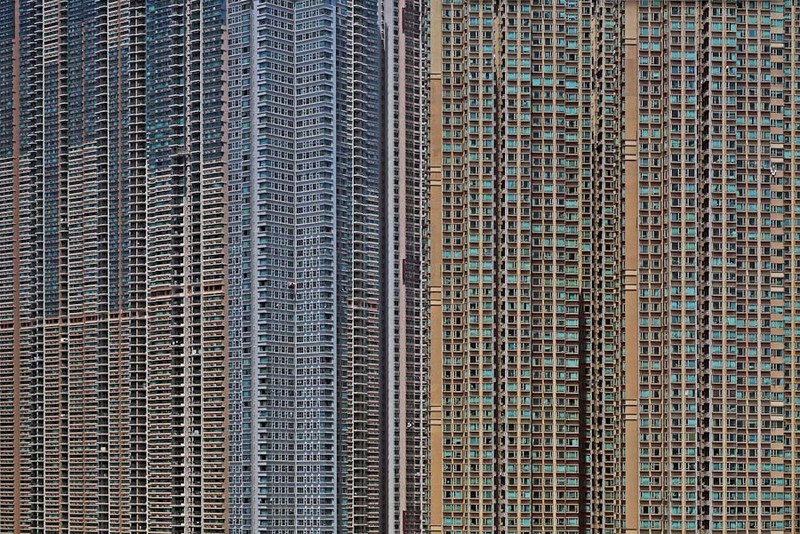 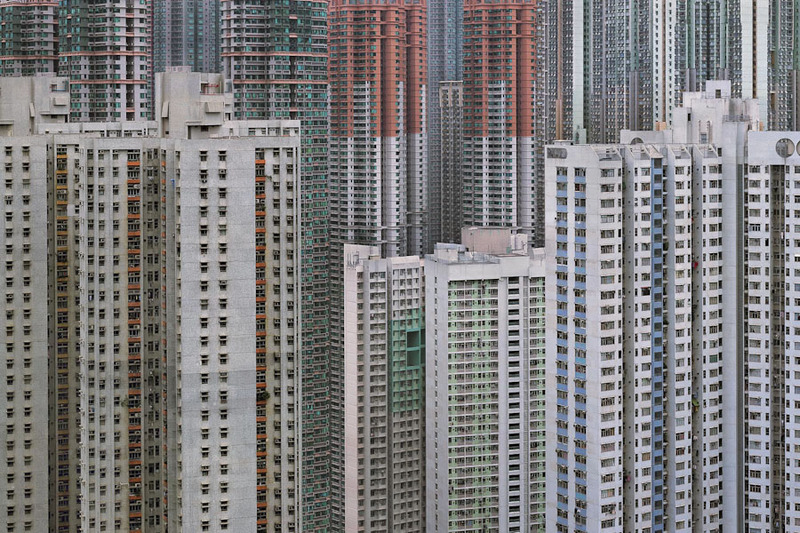 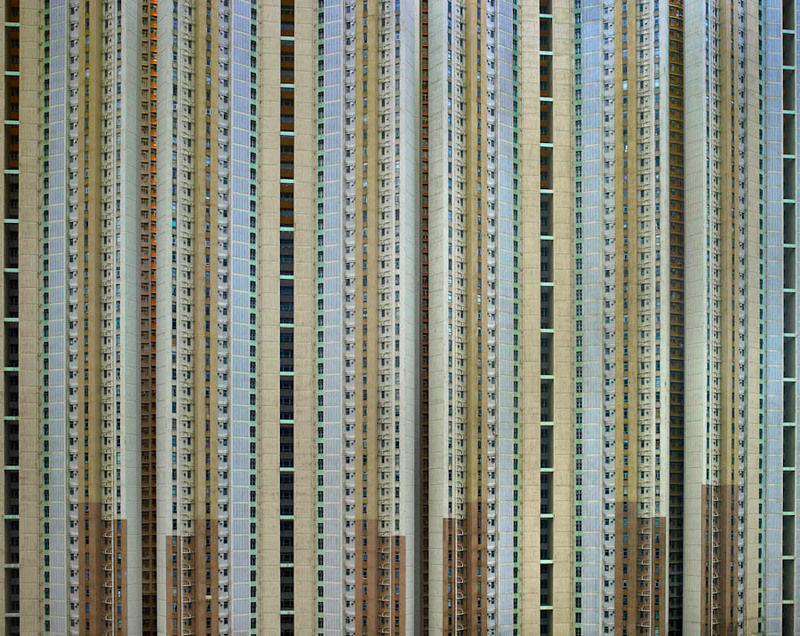 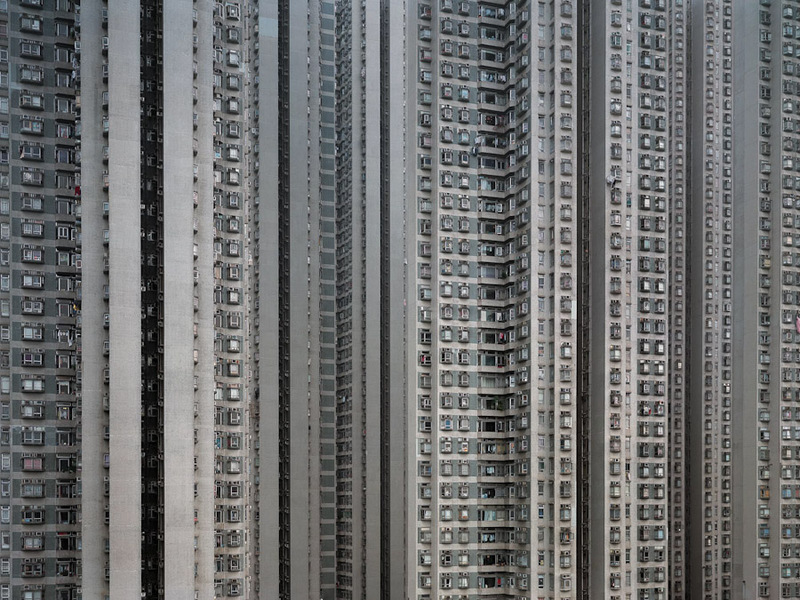 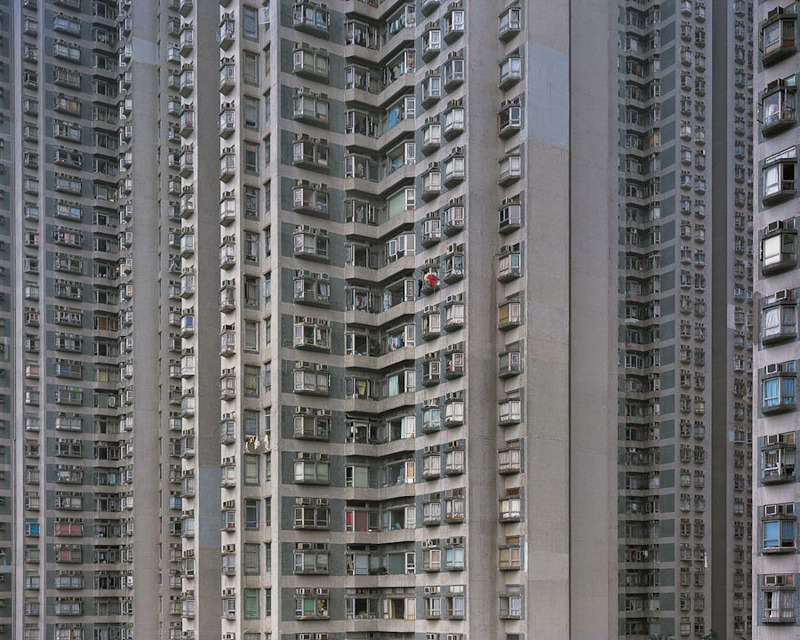 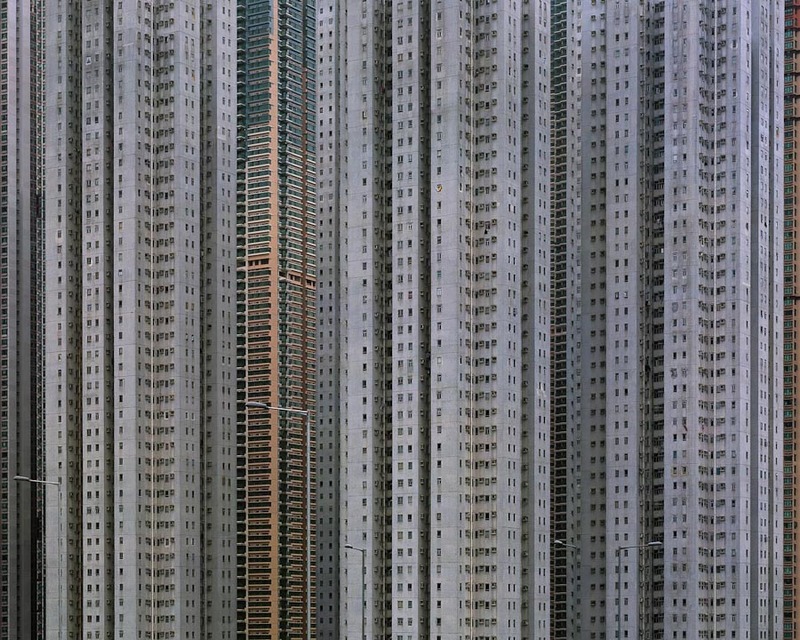 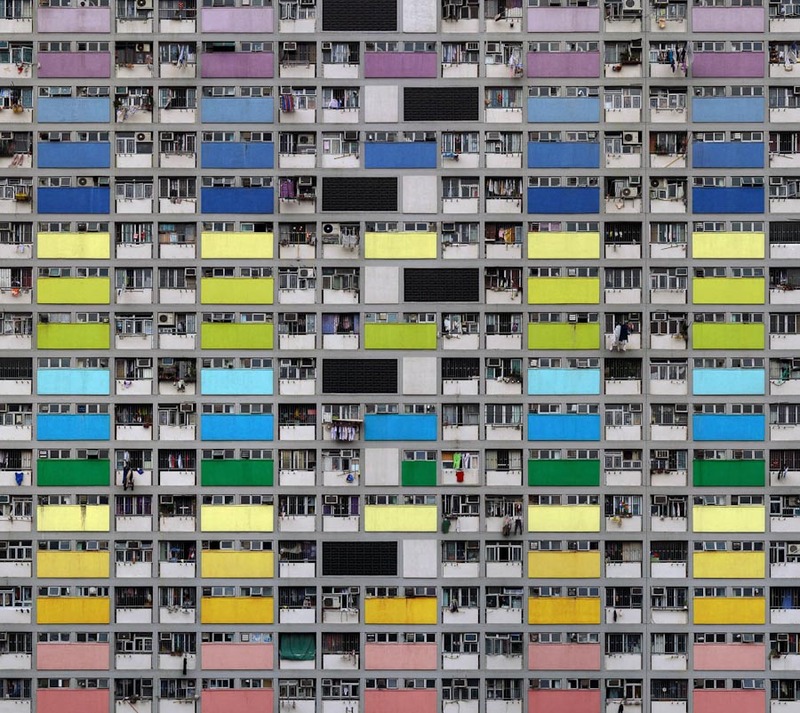 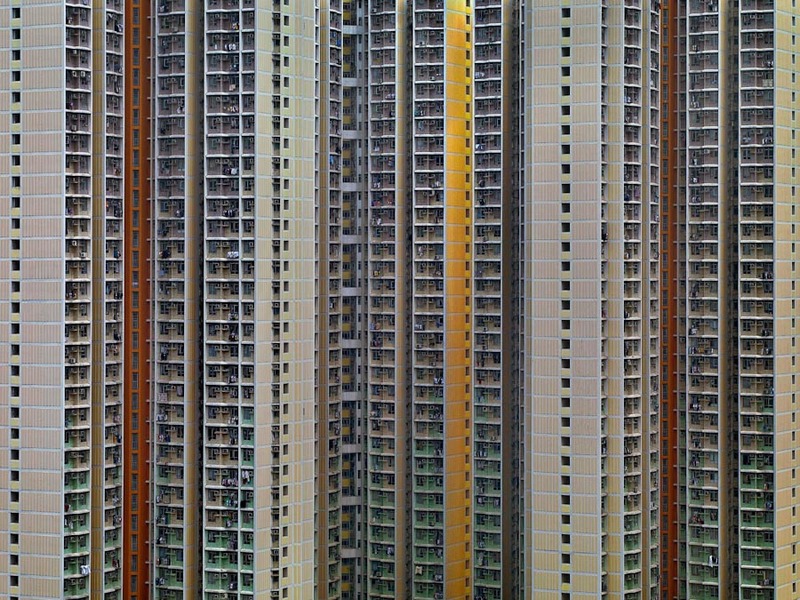 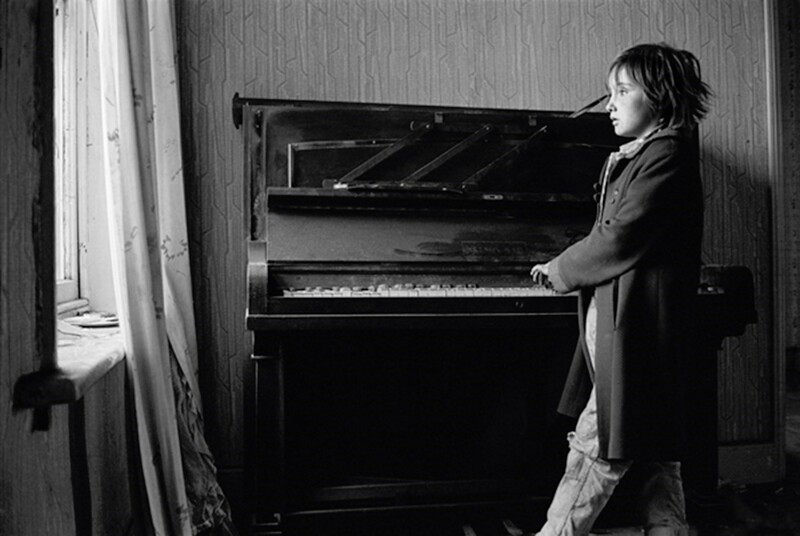 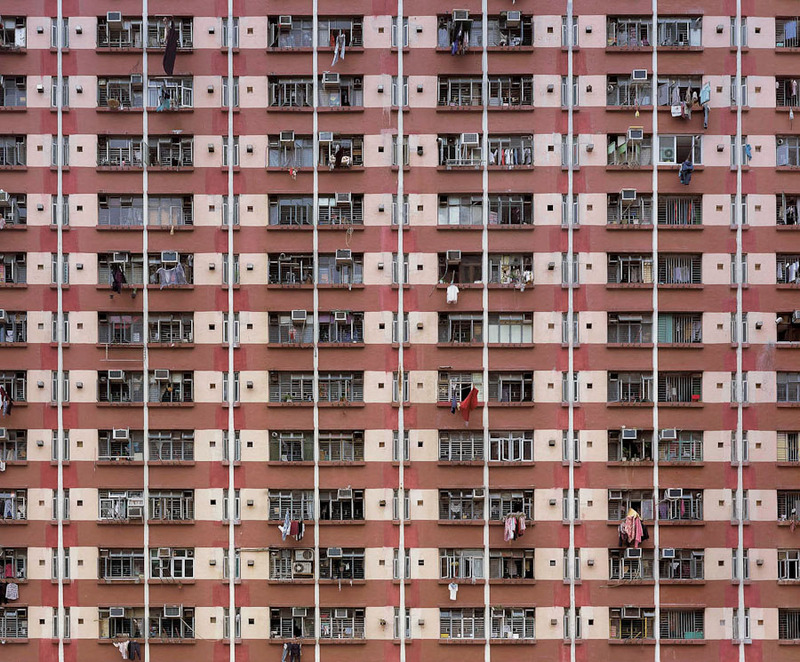 For over seven years, Konttinen photographed the residents of this area of terraced houses until her own house was demolished. 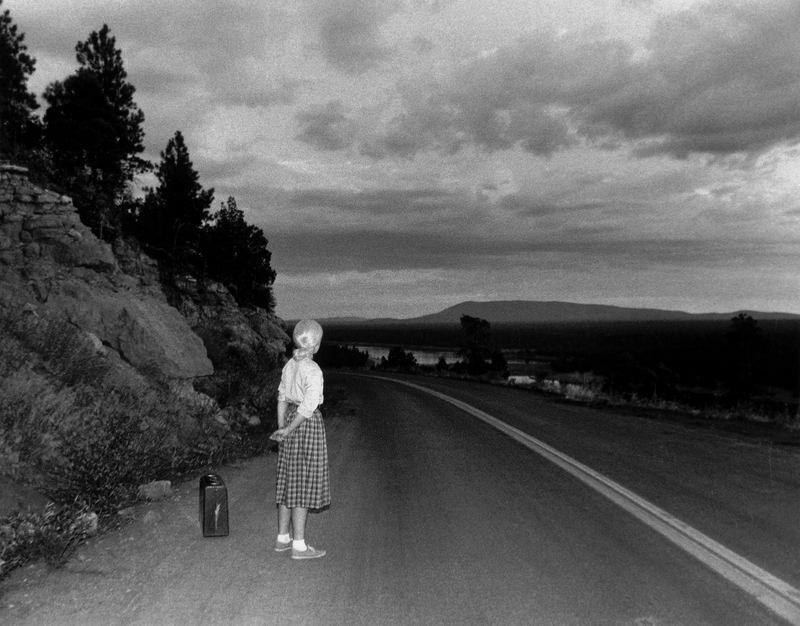 Cindy Sherman is an American photographer and film director, best known for her conceptual portraits. 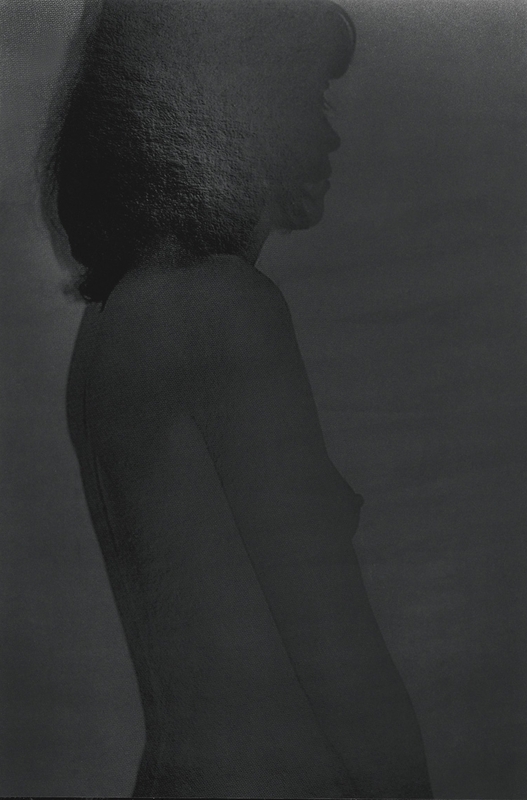 Sherman’s “Untitled Film Stills” (1977-80) is a series of 69 black and white photographs of the artist herself enacting various generic female film characters from 1950s, and 60s Hollywood, film nior and European art-house films. 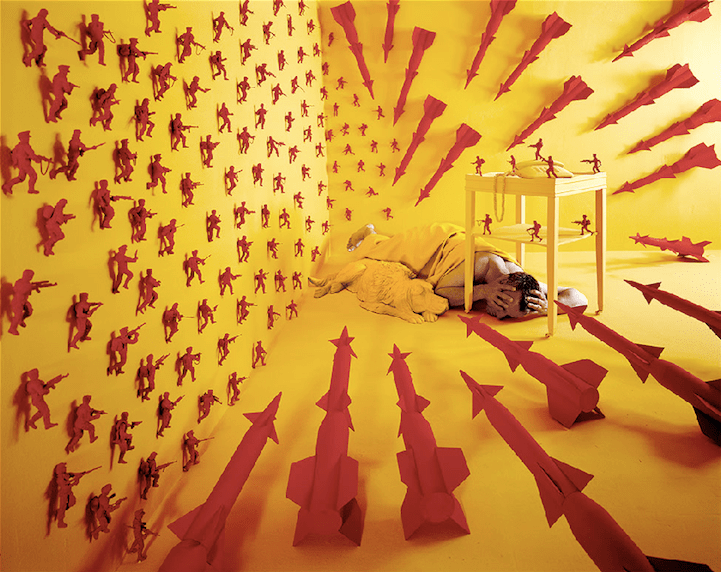 Her aim is not to recreate the scenes but to re-examine women’s stereotypical roles in history and contemporary society. 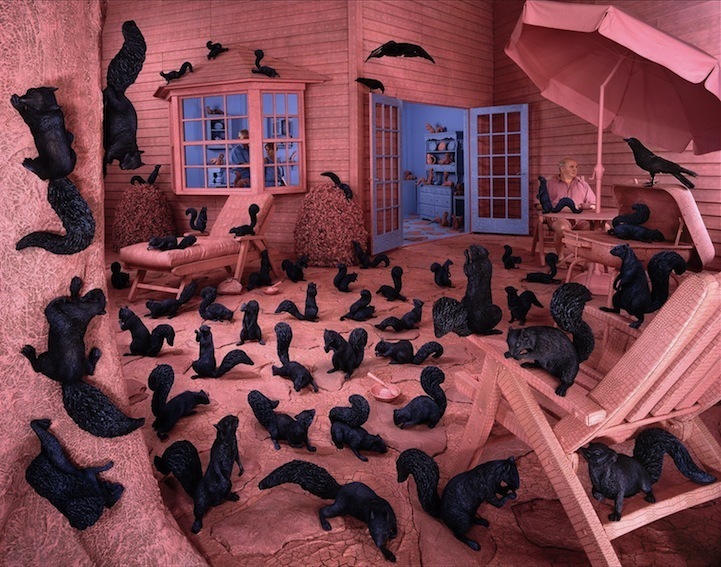 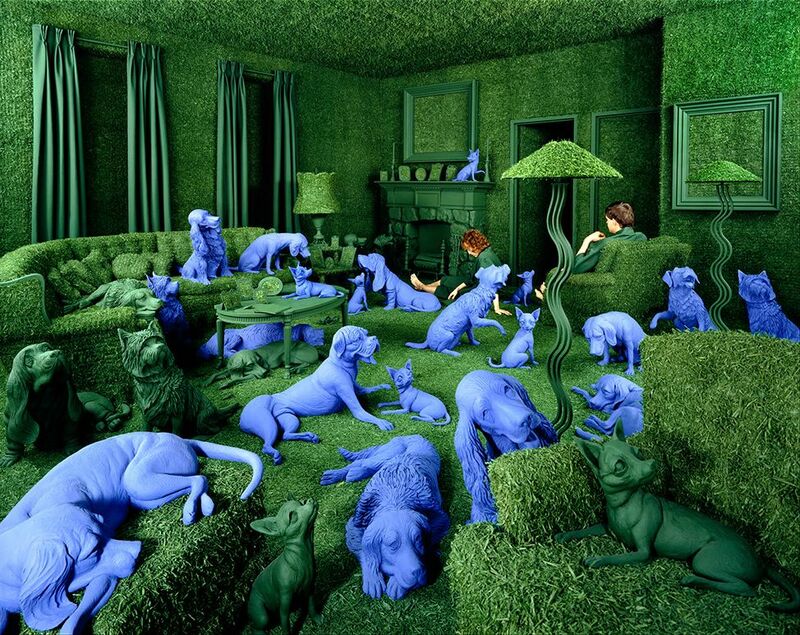 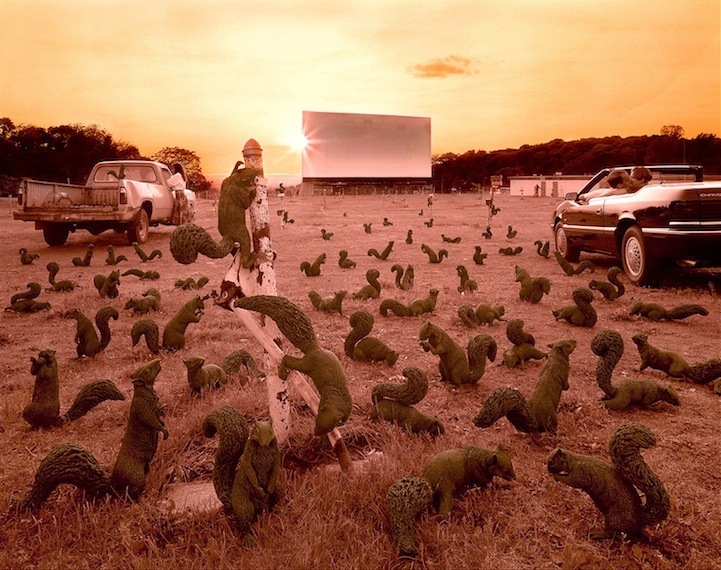 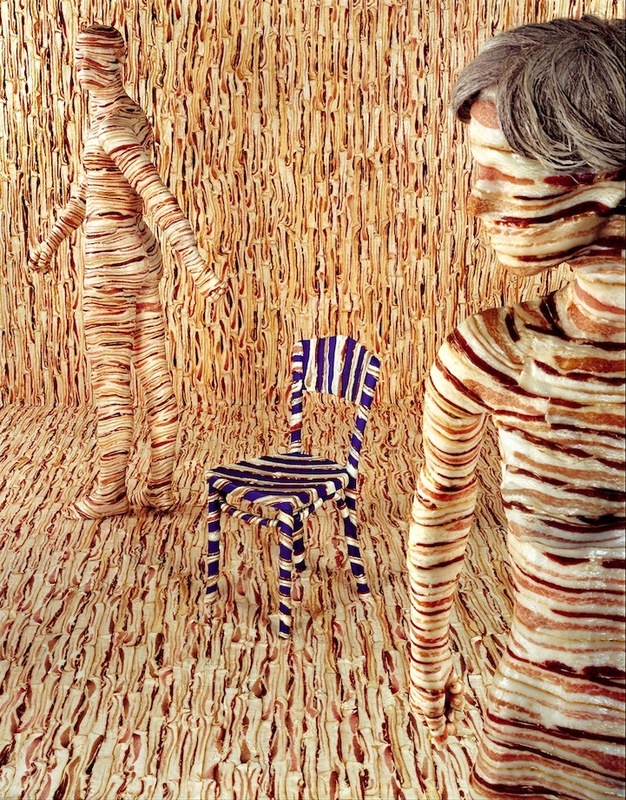 Sandy Skoglund is an American photographer and installation artist. 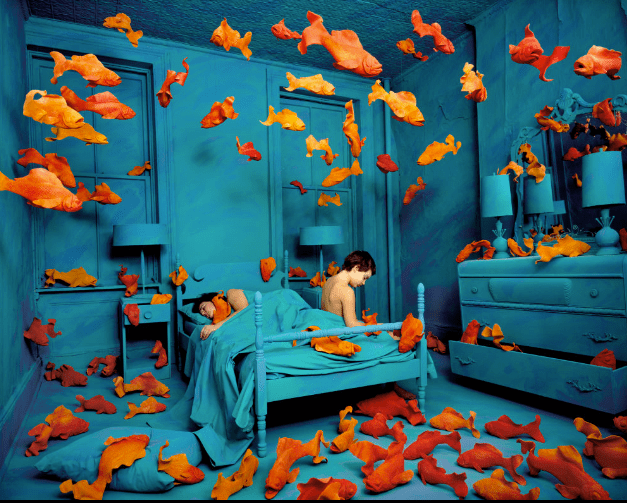 She creates surrealist images by building elaborate sets, furnishing them with carefully selected colored furniture and other objects, a process of which takes her months to complete. 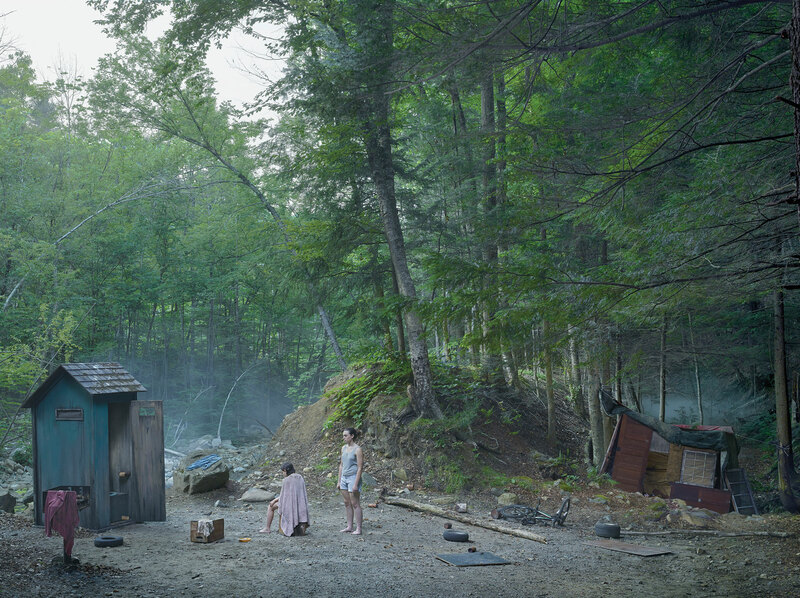 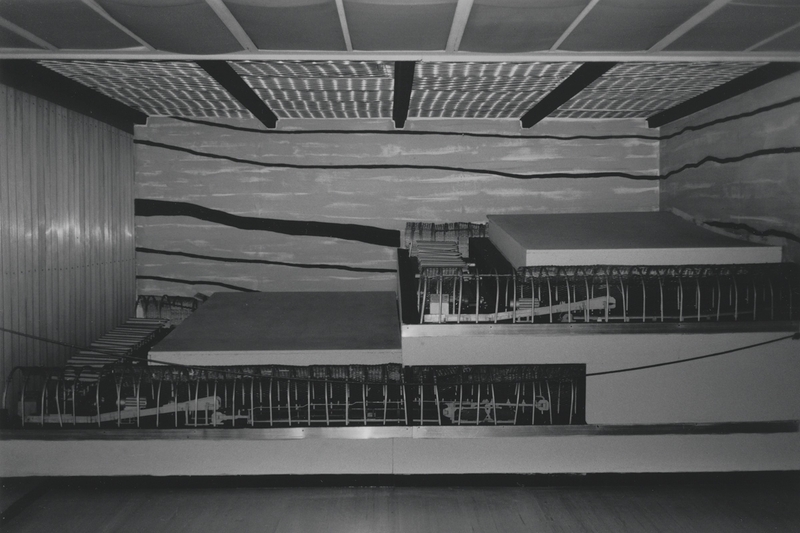 Finally, she photographs the set, complete with actors. 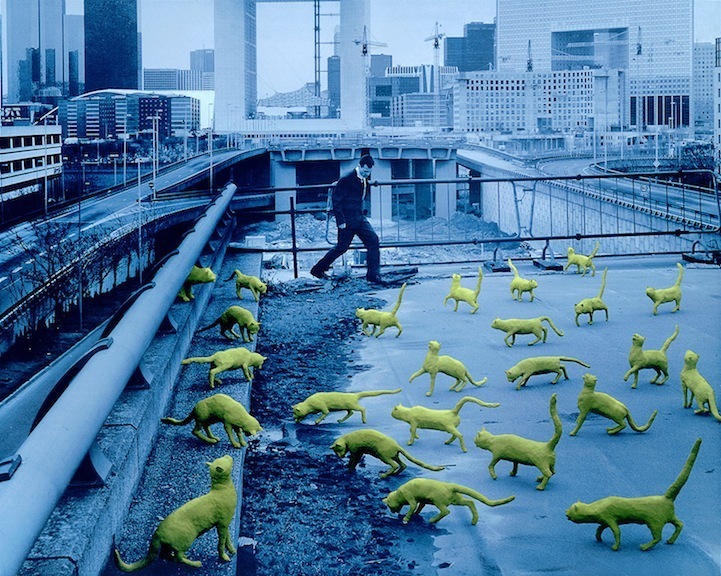 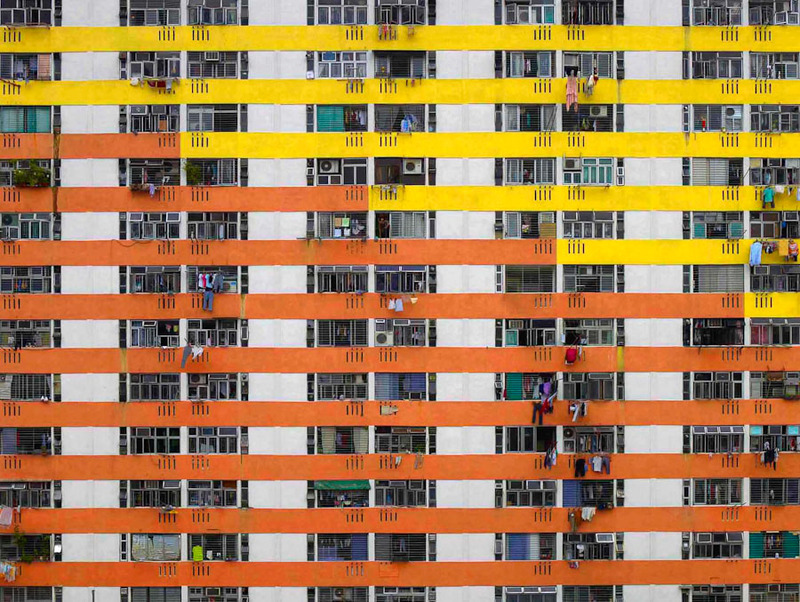 The works are characterized by an overwhelming amount of one object and either bright, contrasting colors or a monochromatic color scheme.